Basque Country info Guggenheim Museum, Bayonne, Biarritz and more. Basque Country (Euskadi) is an independant community in northern Spain with strong cultural traditions. It has a celebrated cuisine and a distinct language that pre-dates the Romance languages. The riverside city of Bilbao is a center of architecture and design, where you will find cutting-edge landmarks such as the titanium-clad Guggenheim Museum. 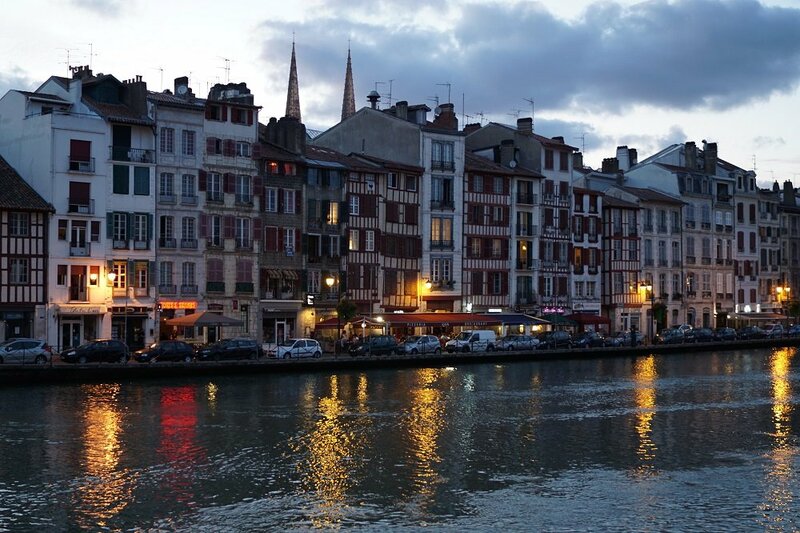 Bayonne is a city in the Basque Country region of southwest France, where the Nive and Adour rivers meet. 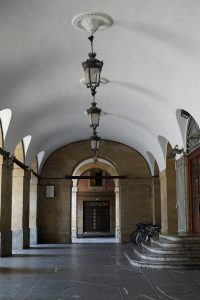 Narrow medieval streets characterize the old Grand Bayonne district. Biarritz, an elegant seaside town on southwestern France’s Basque coast. It has been a popular resort since European royalty began visiting in the 1800s. 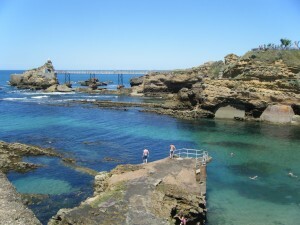 It’s also the first beach surfed in Europe, so has a strong surfing history. Saint-Jean-de-Luz is a commune in the Pyrénées-Atlantiques in south-western France. 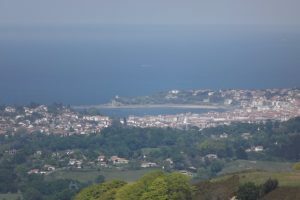 Saint-Jean-de-Luz is part of the Basque province of Labourd. Extremely pretty with great restaurants. For information of other surrounding areas click here.